Birla heads the USD 44.3 billion multinational Aditya Birla Group, which operates in 35 countries across six continents. 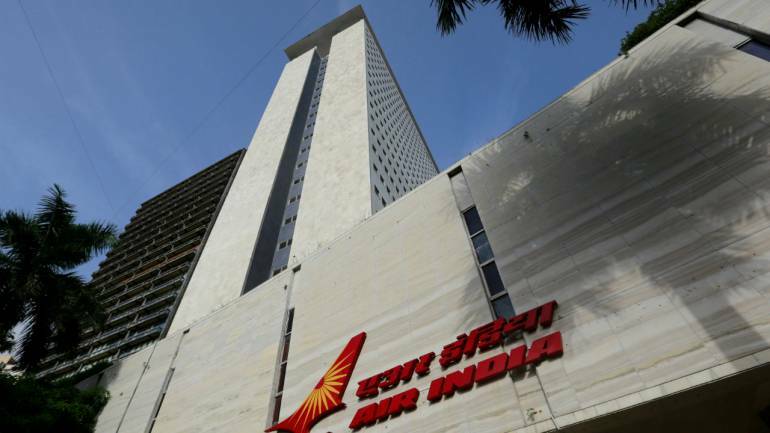 Renowned industrialists Kumar Mangalam Birla and Y C Deveshwar were today appointed as non-official independent directors in Air India, an official order said. It is perhaps for the first time that big industrialists like them have been named on the board of a public sector enterprise, officials said. The Appointments Committee of the Cabinet headed by Prime Minister Narendra Modi approved the appointment of Birla and Deveshwar as non-official independent directors in Air India for a period of three years, the order issued by Personnel Ministry said. Besides them, Shyamvir Saini and Gurmohinder Singh will be non-official independent directors in National Seeds Corporation Ltd and Bharat Earth Movers Limited respectively. Arun Tandon has been appointed non-official director in Balmer Lawrie and Co Ltd, the order said without citing any details about these people. Tapan Kumar Mandal has been named non-official independent directors in Kolkata Metro Rail Corporation Ltd, the order said.